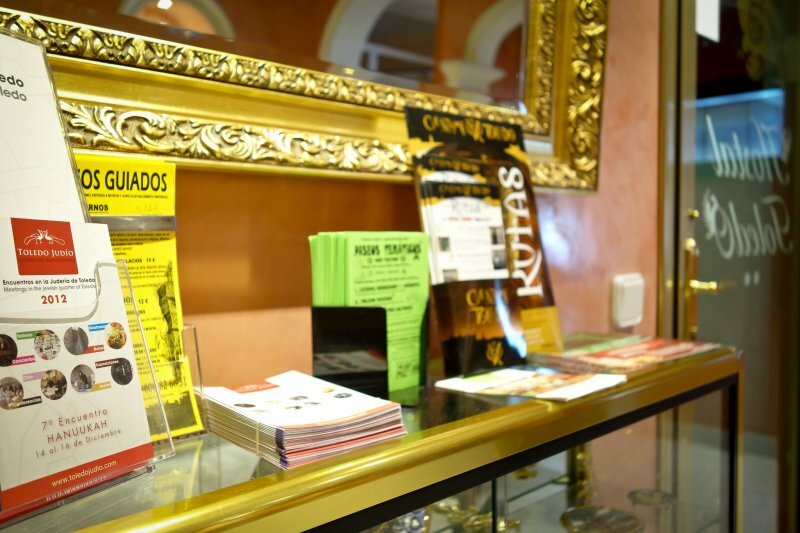 Hostal Toledo offers a host of services to enjoy the best stay in Toledo. 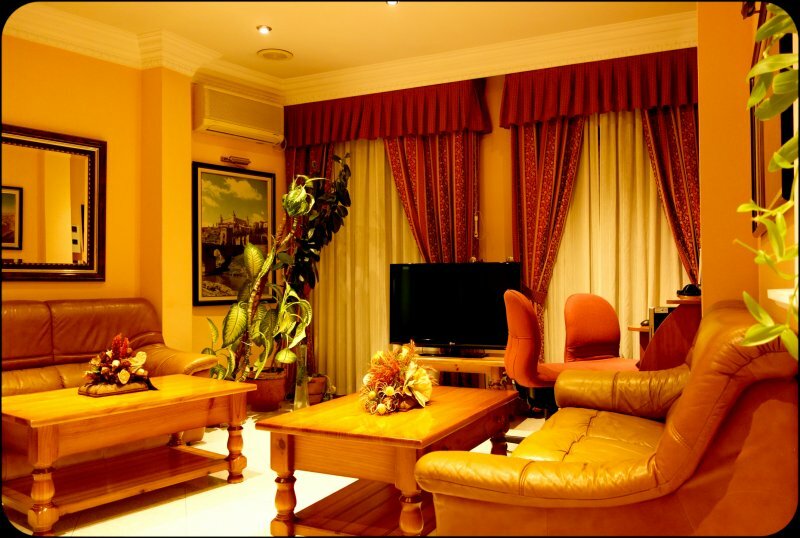 Since their arrival, guests will find maximum comfort and services tailored to their needs. 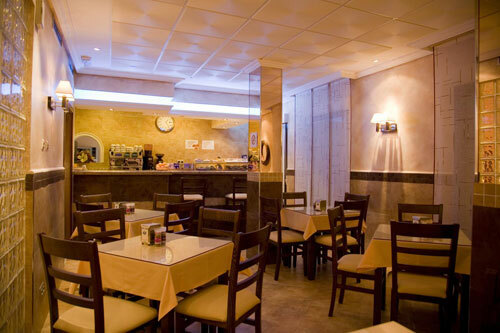 The hostel staff will inform you to visit tourist attractions and excursions you can do nearby. It’s noteworthy that the hostel has free Wi-Fi access in all facilities, an added value for business tourism, thanks to the convenience of the latest technologies. A coffee bar delights tourists, who can have a snack or breakfast (not included in the price of the stay), anytime they want. 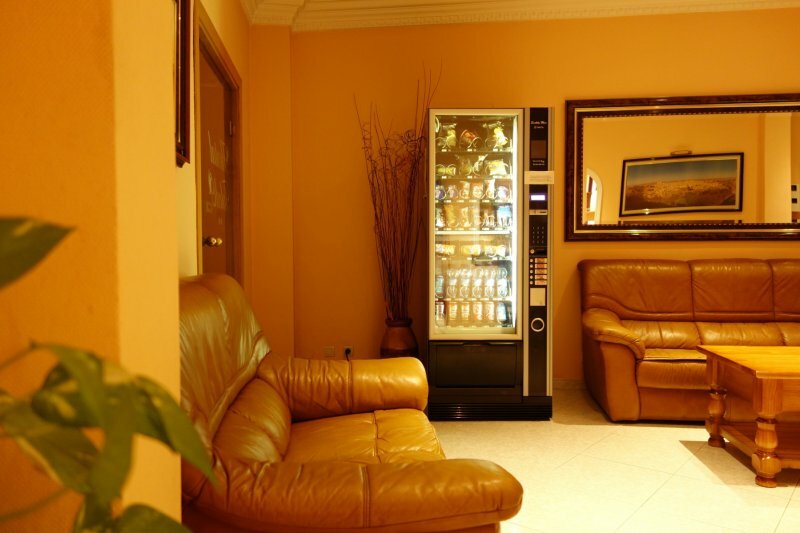 In turn, they can relax in its social lounge, which have a computer with Internet, TV and comfortable sofas, plus snack and drink machines. The hostel offers pay parking in the same building.